Sounds like you are fitting in well in your new home! It sounds like a lovely neighborhood! Plant some flowers around your mailbox to keep it company! In a town this small, the ‘neighborhood’ is but a block long, but you’re right, this is definitely a lovely block. And yes! Flowers around the mailbox! Isn’t it crazy that we have to stop and think before we hug! 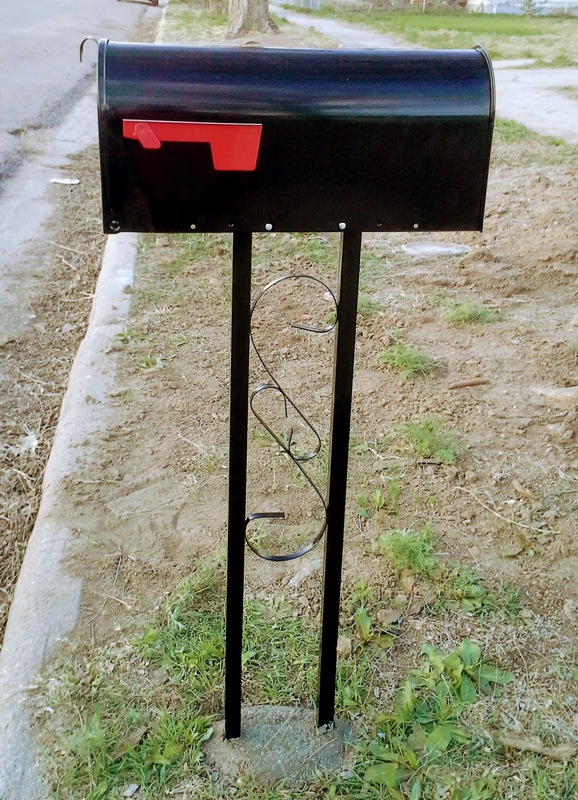 Love your shiny new mailbox!